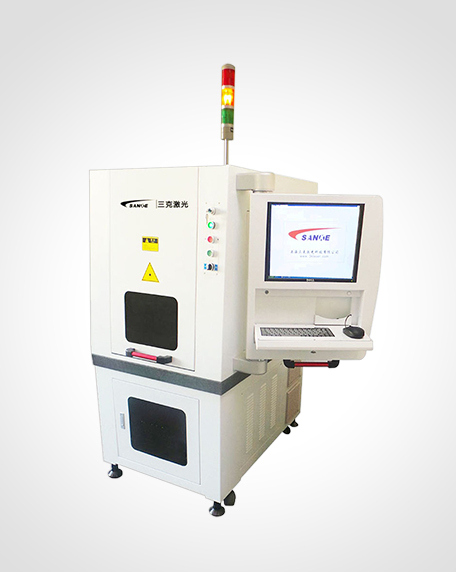 Shanghai 3K Laser Technology Co., Ltd. ,founded in 2005, The main products include: laser machine for marking ,cleaning, welding,cutting, drilling , scribing, laser micromachining equipment and its core laser device. 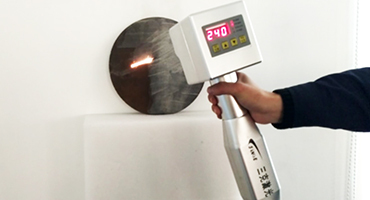 A surface cleaning technology product that can clearly identify the resin, oil, stains, dirt, rust, coating, paint, etc. 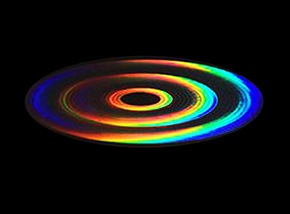 on the surface of the object. 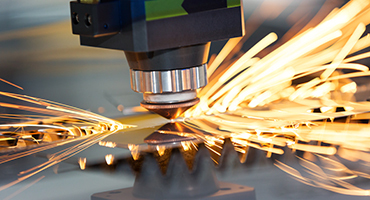 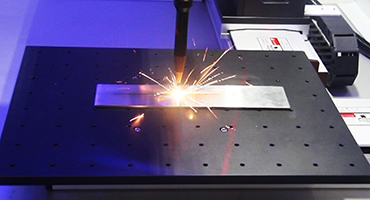 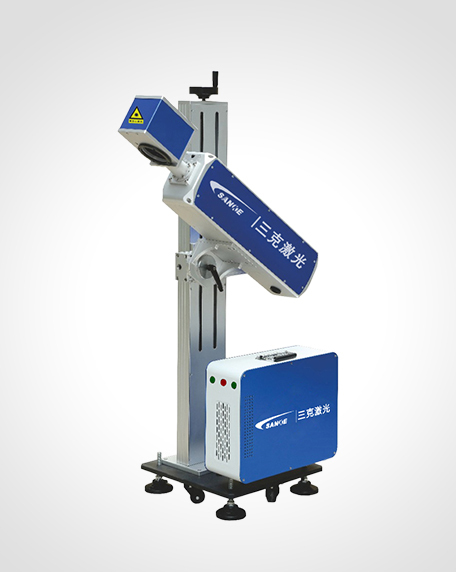 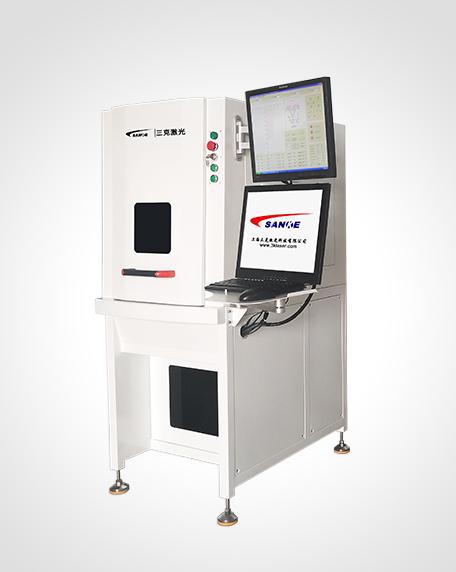 Mainly for high-speed precision laser processing of thin plates. 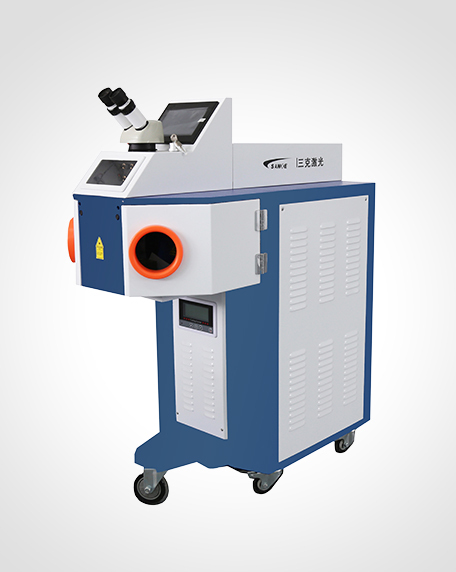 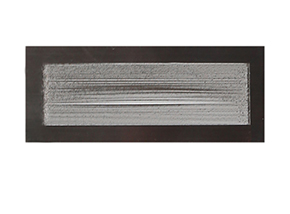 The cutting slit can be less than 0.01mm, the focusing spot is small, high precision cutting. 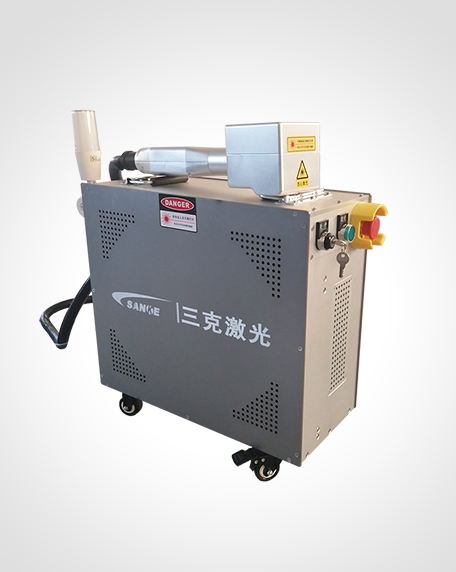 Used for spot welding, seam welding and long pulse drilling applications. 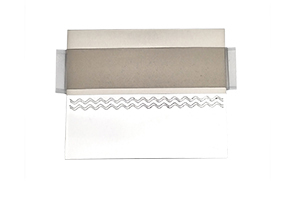 Suitable for stainless steel, carbon steel, copper, aluminum, gold, silver and other metals or alloys.